Founded by two Moms, Birdcage Press has published many award-winning games that are sold in museums, toy stores, gift stores and bookstores worldwide. 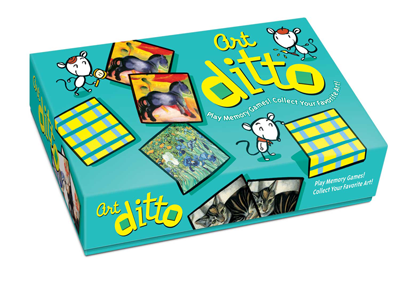 Titles include, Go Fish for Wildlife, Old Dinosaur, Wild Cards, Impressionist Art Game, Art Ditto, and Gallery Ghost. Birdcage Press products have been called “smart and beautiful” by the San Francisco Chronicle newspaper and “the perfect combination of eduction and entertainment” by ForeWord magazine.